I know that you also feel the same. "Pre Birthday Present 🎁 Double tab for product details 👆👆 #liketkit www.liketk.it/hPdY @liketkit #ivory #cream #whitecoat #golestaneh"
"Happy Friday! Bringing you pretty from #ssprintshop #sslifeandstyle / details here 👉www.liketk.it/hxYI@liketkit #liketkit"
"Actually wishing for Monday #liketkit www.liketk.it/i3qs @liketkit"
"Saturday #ootd // sign up with @liketkit & like this photo for all the deets #liketkit www.liketk.it/hOFS@liketkit"
"Up now on the blog! Wearing another dress by @asos😊also sogn up to @liketkit and like this photo to get direct links to what I'm wearing! 😊 #liketkit www.liketk.it/i6Lg"
"lets get lost // dress by @eternalsunshinecreations#onsalenow #blogged www.liketk.it/idN2"
"Leopard crush @shopclarev | sign up and shop it here #liketkit www.liketk.it/hO02 @liketkit #botd"
"I'm thinking I might be on a leopard kick. #newinmycloset #ninewest // #liketkit www.liketk.it/hoQM @liketkit"
The pair of shoes that i see in the second photo is stunning! but sincerly i love almost everything of this selction! I love all the leopard prints! 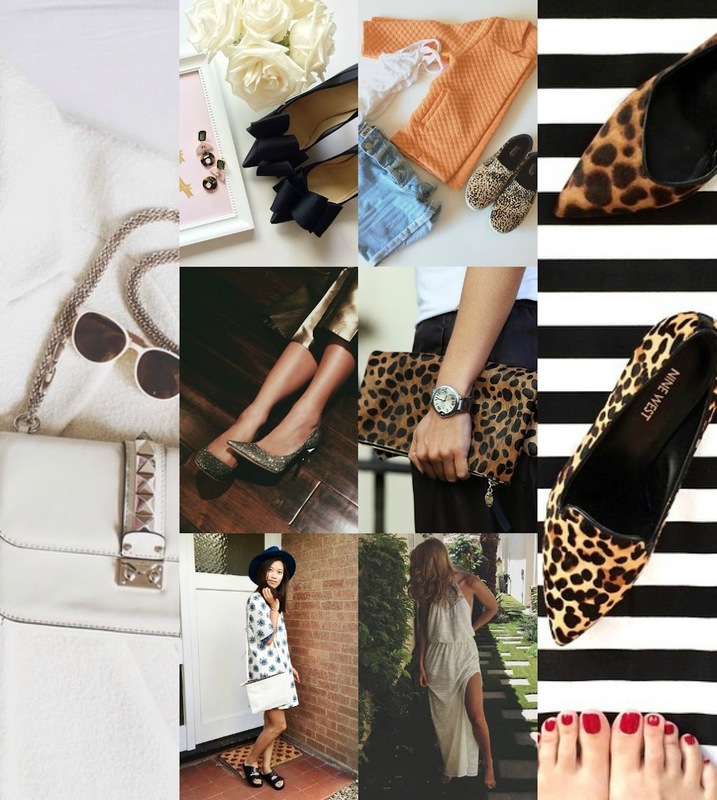 Would love all the leopard print kicks!